EASY TRICK TO GET FULLER EYELASHES - YOUR FANCY SELF! Fuller eyelashes can instantly make your eyes look bigger and attractive. Most of us either don't know how to apply false eyelashes or don't really want that extra drama but subtle eyelashes. 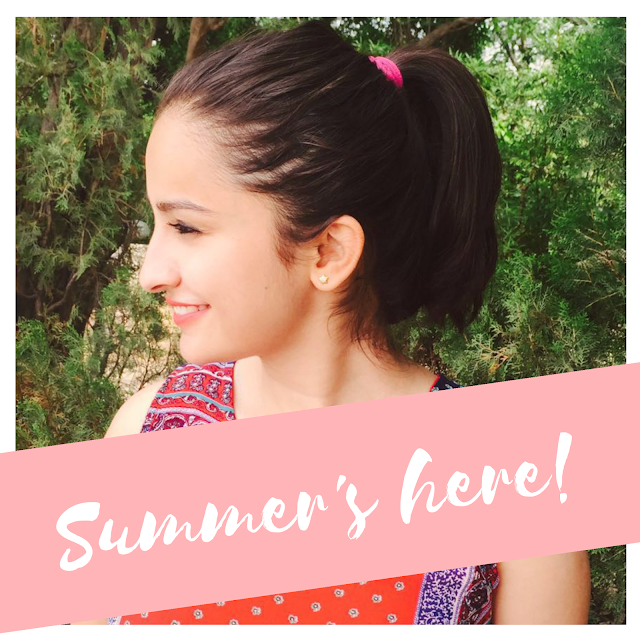 I came across this trick and thought of trying it and sharing my views on this method. This easy trick will give you fuller looking eyelashes without any extra effort or falsies. A spoolie or Any old Mascara wand. Loose powder or baby powder. 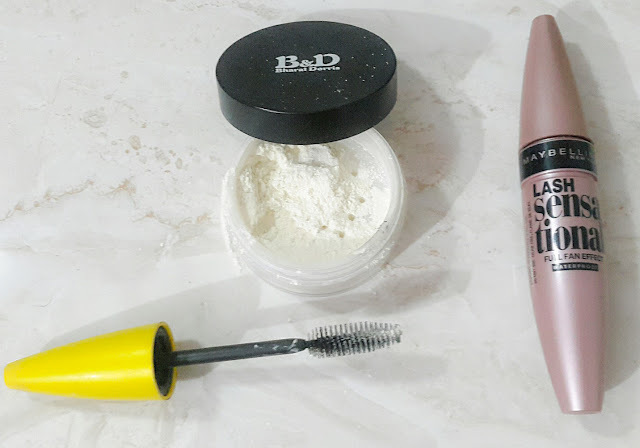 Take the old Mascara wand and dip it into the loose powder or baby powder. This is how my natural eyelashes look like. 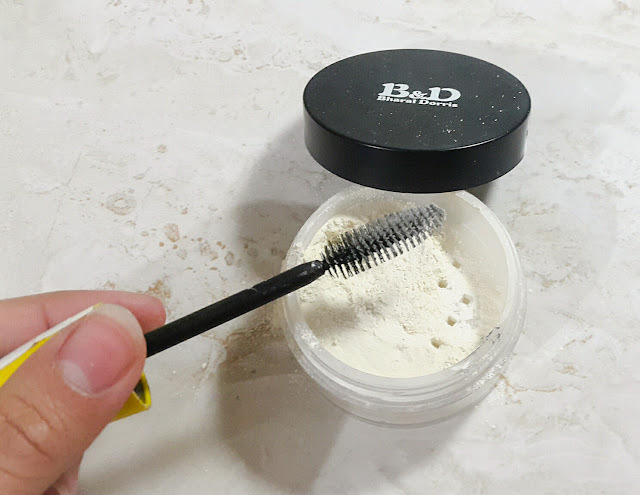 Apply the loose powder to your eyelashes like you apply your mascara. You can apply generously or little depending upon the amount of drama you need. I applied very little as I wanted to test the effectiveness of this method. Be careful while you apply powder as it could go inside you eyes. When carefully applied, it is absolutely safe. Lose powder applied to the eyelashes. Now apply your favorite mascara to your eyelashes and viola thicker looking eyelashes. For comparison I used Mascara+Powder to one eye and just Mascara to other. And i was amazed by the results. 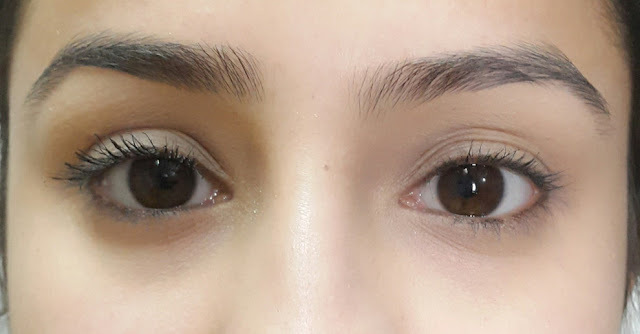 This is how eyelashes look like with just one coat of Mascara on both the eyelashes. 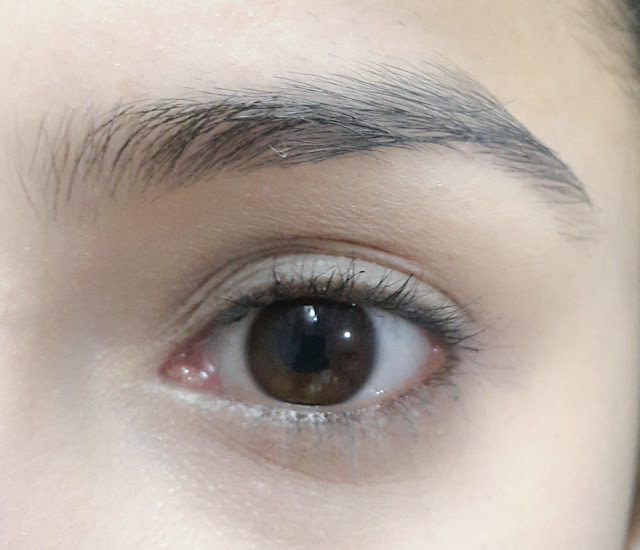 Just to check if more volume can be achieved with this method, I went on for a second layer of loose powder and reapplied Mascara and this is how the eyelashes transformed. 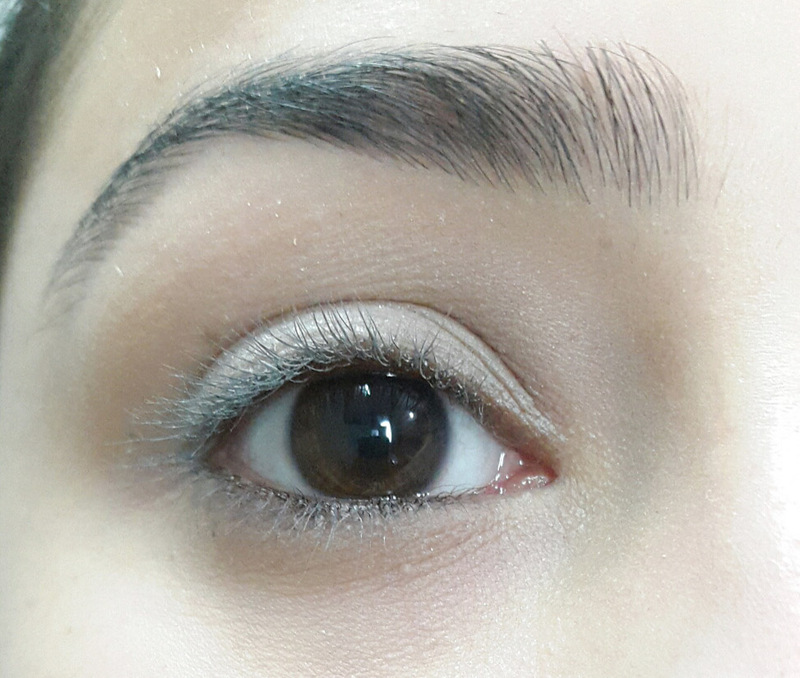 Eyelashes with second coat of powder and mascara. Yes this method does give fuller appearance to the eyelashes. But cannot be a complete substitute for false eyelashes. 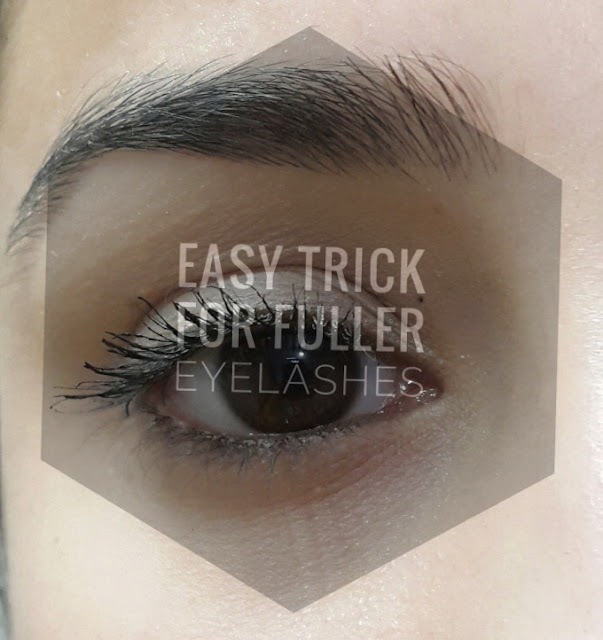 Though if you don't like false eyelashes but want some extra volume to your eyelashes over what a mascara does, then this trick is for you.